Laura Mercier Master Class Colour Essentials Collection 2nd Edition | Top Beauty Blog in the Philippines covering Makeup Reviews, Swatches, Skincare and More! The limited-edition "Laura Mercier Master Class Colour Essentials" collection which feature 12 eye colors, three cheek colors, two tightline cake eyeliners, a long-wearing cream eye pencil, and two travel eye brushes is now available online at Sephora! 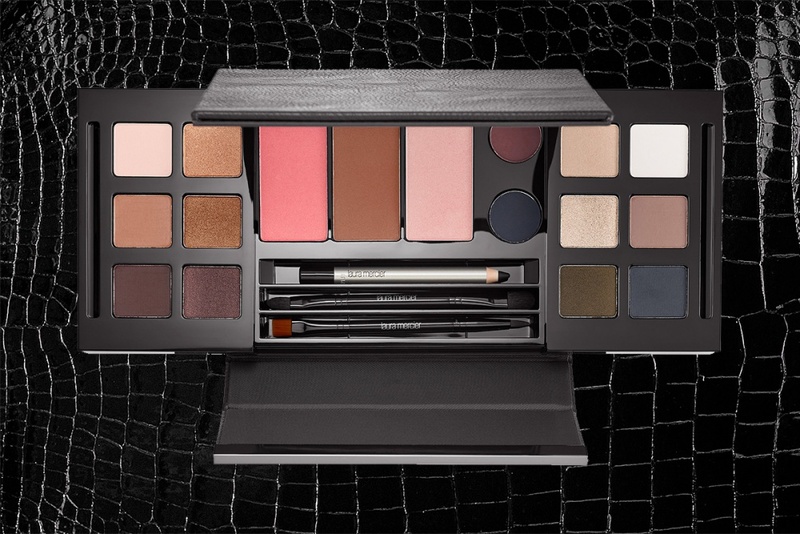 Laura Mercier created this limited-edition collection to provide you with the artistry tools you need to create endless looks. Pull off subtle-to-smoky looks with the 12 creamy powder eye shadows, in a range of long-wearing matte and shimmer shades. Get the iconic tightline look using the Tightline Cake Eye Liner and Flat Eye Liner Brush to thicken and amplify your lash line. Then line, define, and create customizable, all-day eye definition with the ultra-smooth, creamy Longwear Créme Eye Pencil. Blush, bronze, and highlight with this trio of face powders. I want to have it :)!!! I hope to get this for Christmas! prefect palette to travel with.